Three years ago today my lovely wife Anne and I were finishing up moving out of our just sold house and moving into a brand new Keystone Cougar Fifth Wheel RV. Sitting in the driveway alongside the new RV was a new to us 1994 Ford diesel one ton truck we named “Big Baby Blue”. We were excited and giddy as we prepped for a one year odyssey. Had we gone mad? What kind of fools sell their house, close down their stable businesses and head out on a one year RV trip around North America while still in their 40’s? I guess the types of fools who throw off the shackles of societal conventional wisdom of waiting to a magical retirement date and decide to live their dreams now. 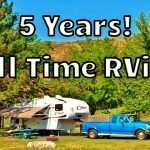 Not only did we travel for that whole year, we have since adopted the full time RVing lifestyle. We have been spending our summers enjoying Vancouver Island, BC as a home base and taking off in the winter to travel down into the US South West. While staying in various RV parks we meet many older folks that give us encouragement to keep doing what we are doing. 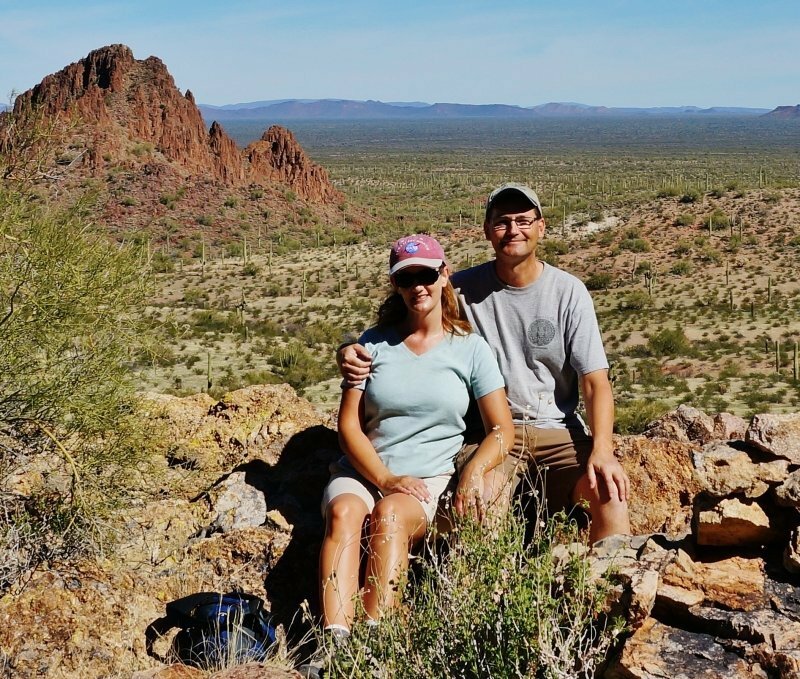 They tell us they now wish they had started a lot sooner and didn’t wait so long to jump into the full time RV life. 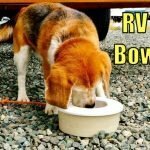 Why Do We Full Time in an RV? Why? (Freedom and Adventure) Every day is truly a clean slate and I love that. Sure there are lots of mundane chores like doing laundry, emptying the poop tank, dishes, etc., but very little is set in stone. We can change our plans at any time if we find something exciting, meet new friends or hear about a cool new spot to check out. My favorite thing is hitting the road on the way to a brand new location to explore, not knowing what the day will bring. I feel like I have lived more fully in the last three short years than the previous twenty. You would think traveling around like a nomad would be awfully lonely but it’s turned out to be the exact opposite. I meet new folks all the time and because of the internet, it’s super easy to stay in touch with family and friends and plan meet ups along the road. We both also love to spend time far away from crowds and the cities boondocking in gorgeous natural landscapes. 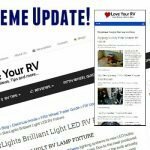 Having said all that I think the why we do it question can be best summed up by the Love Your RV Photo Gallery. 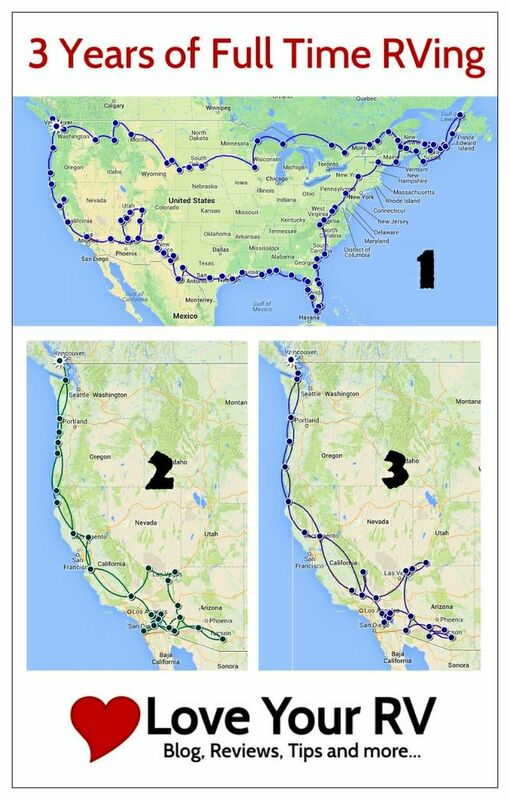 The first year traveling we lived off our savings. We had planned to take a one year sabbatical from our regular businesses, me as an electronic technician and Anne as a consultant and then re-purchase a sticks and bricks home and continue with our regular type lives. 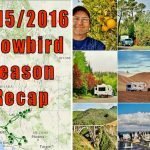 But about 4 months into that initial trip we knew we wanted to continue on as full time RVers. We fell in love with the lifestyle and didn’t want to give it up. So having decided to go for it and change our lives completely there was just one sticky little detail left, how the heck to pay for it?? Well as they say “where there is a will there is away” and through a combination of things we have made it work and financed our travels without touching our nest egg. Anne had for a long time wanted to change her career path and become a professional photographer and she has through a ton of hard work done that. She makes an income selling prints and image licensees but also makes money from her popular photography blog, eBooks, private coaching, etc. On top of that she has recently launched new private photo mentoring membership site called PhotoForte. She is a busy girl! As for me the last two summers I was able help fund our lifestyle by continuing my mobile electronics repair business while we lived in our RV on southern Vancouver Island. At the same time I have been working on this blog and several other online ventures to the point that I can now in this third summer forego the repair business and devote all my time to growing the online business. It’s really exciting to see all our hard work finally paying off. 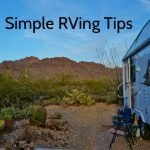 We still are working for far less than we made before, but life in an RV is a lot less costly than owning a home and there are many ways we have found to be frugal and stretch our dollars. We are thoroughly in love with our full time RV lifestyle and plan to continue doing it for the foreseeable future. There are so many places we have yet to explore in the RV. 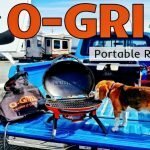 We want to one day head up to Alaska, back to the east coast, see more of the central US states and even have had some crazy thoughts of spending a season overseas RVing in Australia. This seems to be our biggest problem now, deciding what to do next with so many possibilities. Oh, what a splendid problem to have!